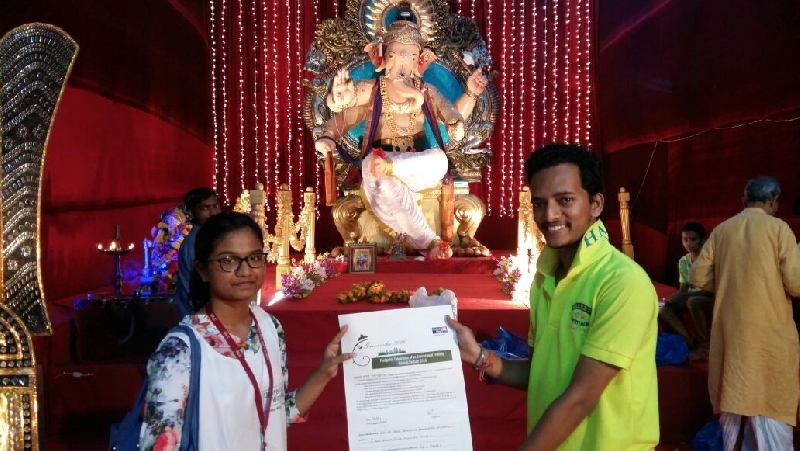 Greenesha is United Way Mumbai's Community Impact initiative, which aims towards an environment friendly Ganesha Festival. 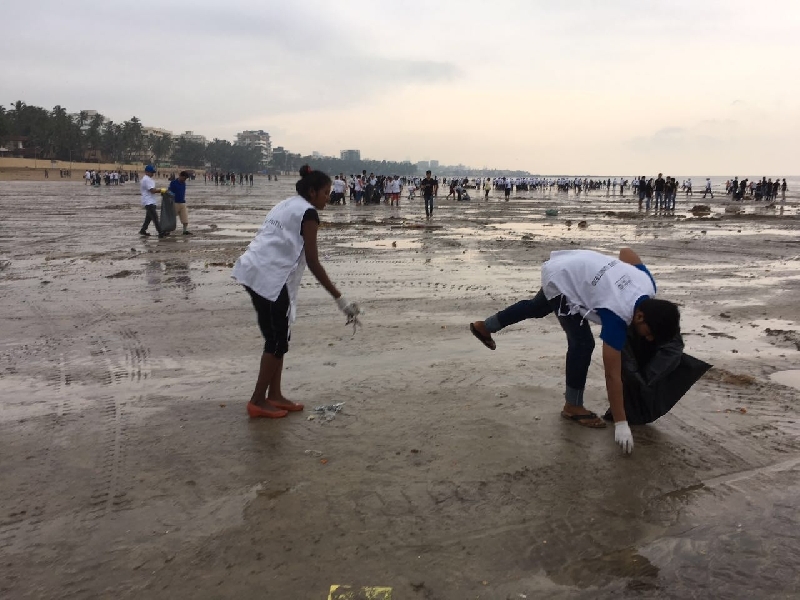 The main objectives of our campaign are to reduce waste disposal in the city's water bodies during and after immersion; and to make the citizen more involved and committed to an environmentally friendly celebration of the festival. 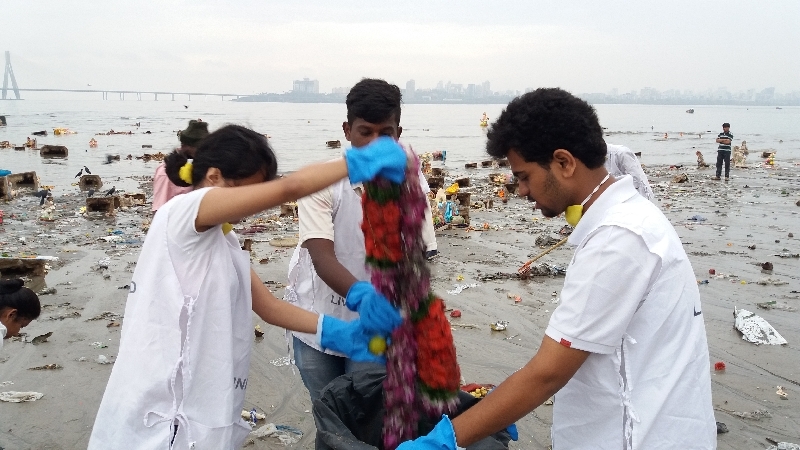 Towards this end, we organise outreach to Ganesh Mandals; waste segregation and collection on major immersion days and post immersion clean ups. 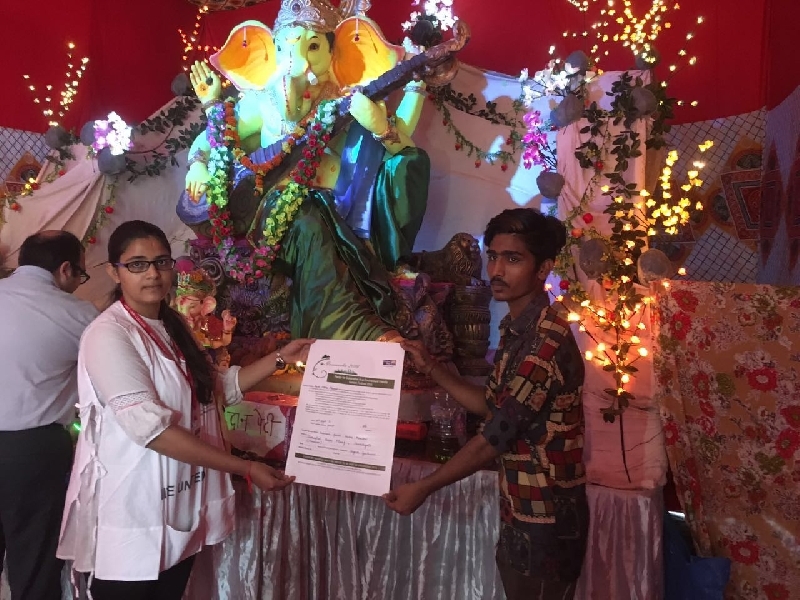 In 2016, we reached out directly to 70 large Ganesh Mandals, all of whom have pledged to adopt environment friendly methods of celebration. 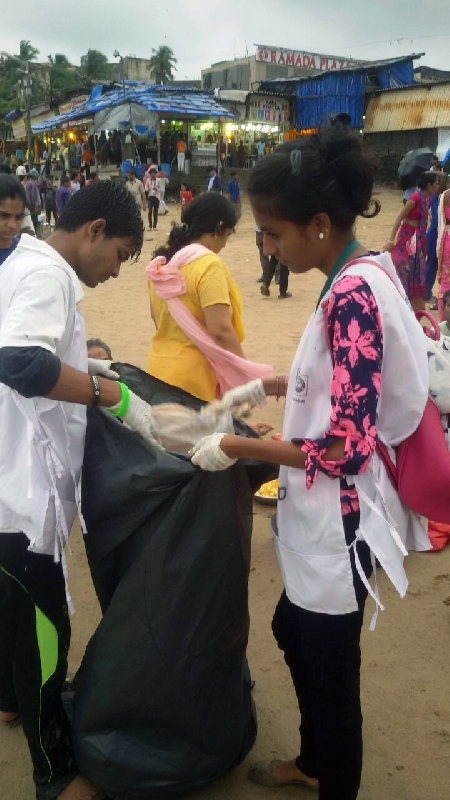 UWM was also the only organisation to conduct Waste Segregation and Collection Drives in the city on major Immersion days. 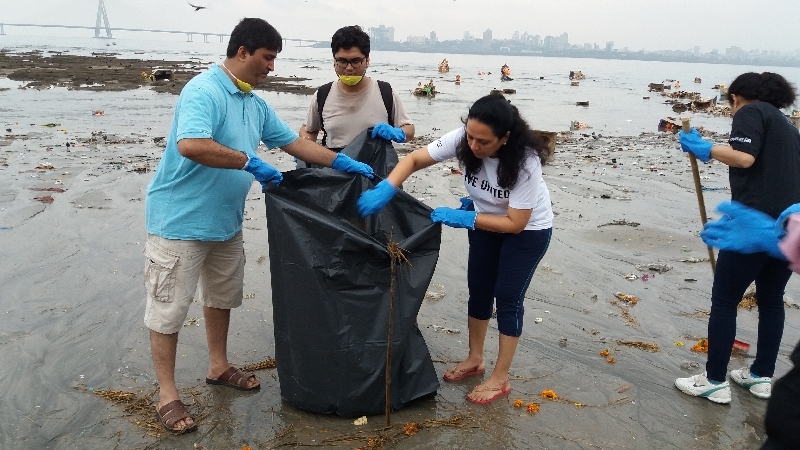 This year, we had 250 volunteers, engaged over 2 major immersion days, who helped prevent approximately 300 KGs of waste from thrown into the city's water bodies. 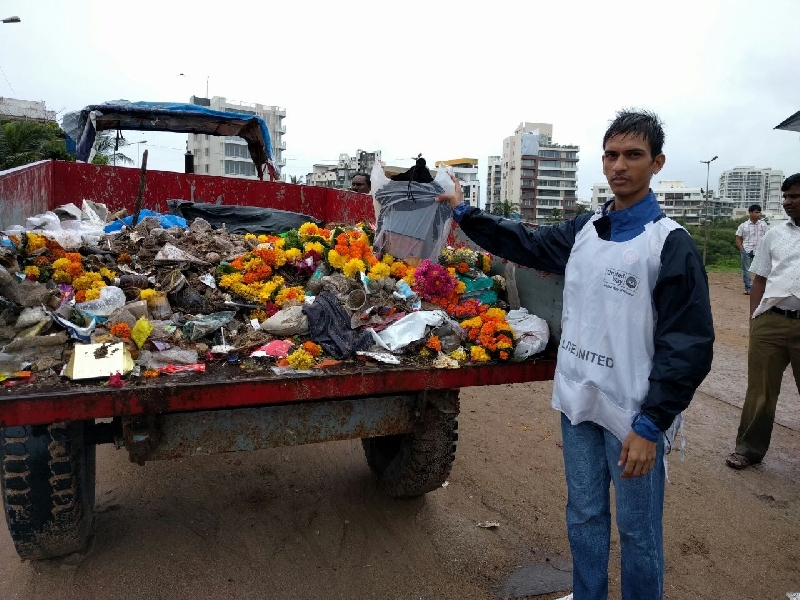 250 Ganesh Mandals involved in segregation and methodical disposal of waste during immersion. 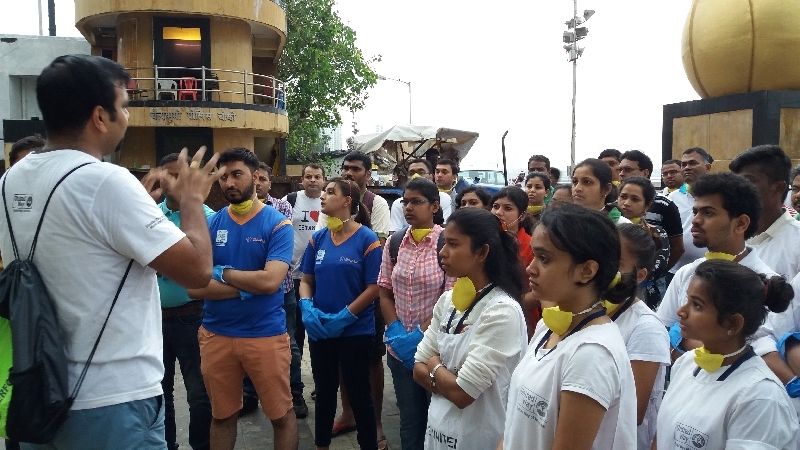 For post immersion clean up drives, we had over 350 college and corporate employee volunteers involved in cleaning the city water bodies. 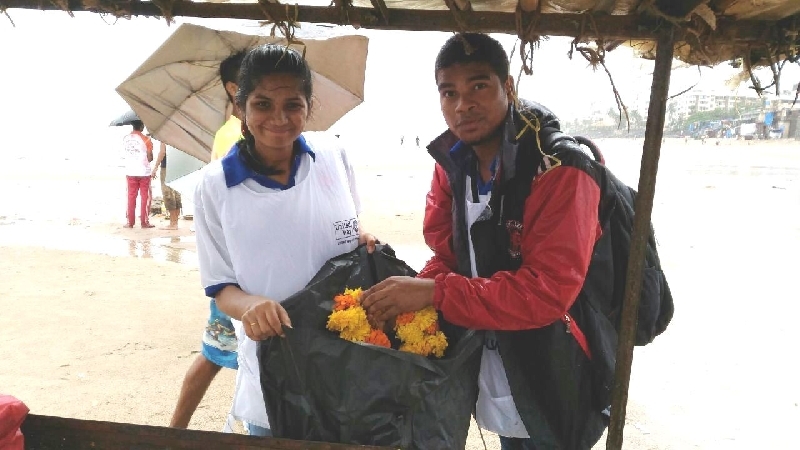 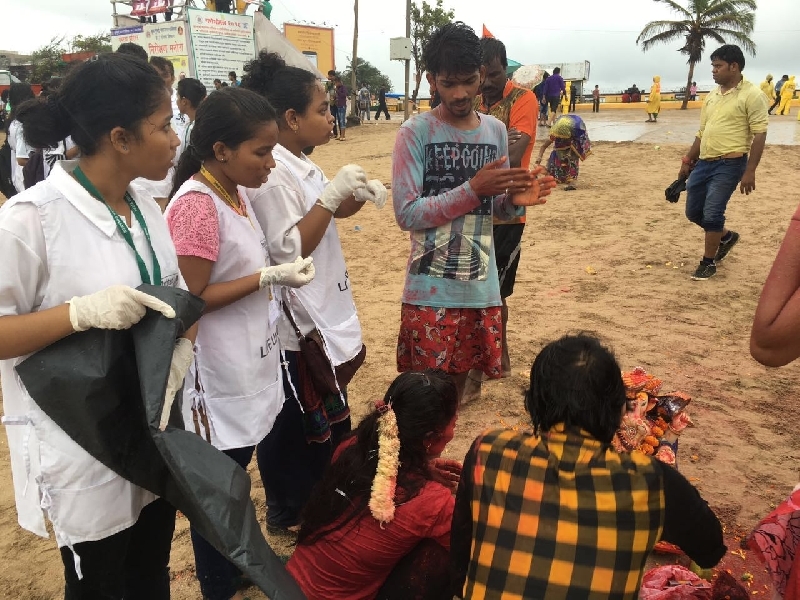 They helped collect approximately 400 KGs of waste from the beach after immersion.